New Delhi: Unapologetic over allowing a 'yajna' on campus, Indian Institute of Mass Communication (IIMC) Director General KG Suresh on Saturday said that he need not be taught secularism. 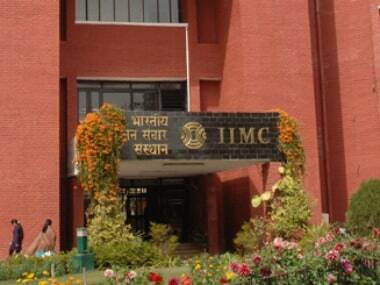 File photo of IIMC taken from Google Images. The two-hour-long 'yajna' was performed ahead of the seminar on 'National Journalism in the Current Perspective: Media and Myth'. 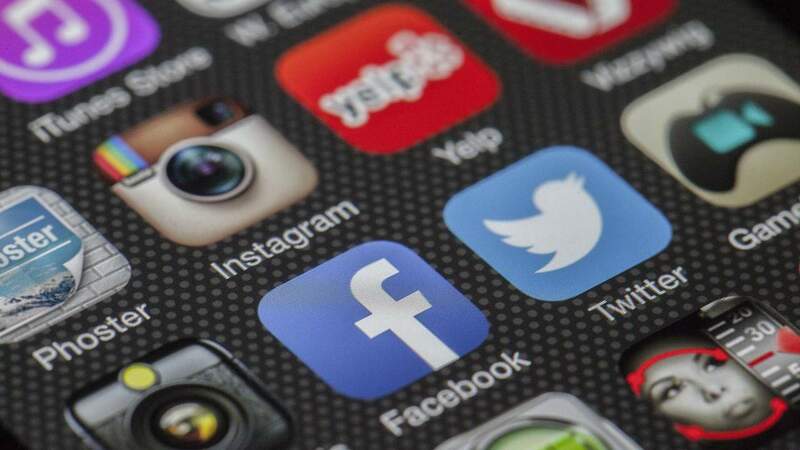 Since it was announced, the event has attracted criticism from various quarters on social media. However, the DG sought to defend the move saying that it was only in India that such rituals were conducted. 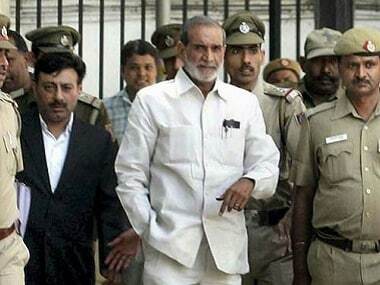 "Because of the ritual, there was talk that secularism of the country was in danger. But fools have to know that in the past we had accommodated all the religions in the country," said Suresh in his address in the seminar. "Lighting lamps in an event, Bhoomi Pooja (prayer to land) happen everywhere, why not this? Even Muslims can perform Namaz, Sikhs can take up their rituals on the campus," the DG said. Suresh alleged that a section of the media was behaving like "mafia" and was tagging reporters as "Sanghis". "I just reported on work taken up by the RSS in certain incidents and later was tagged a Sanghi," Suresh said. Suresh also refused to take any form of criticism over inviting controversial ex-Bastar IGP SRP Kalluri for the media seminar on 20 May. "Why should I stop him? Why not Kalluri? 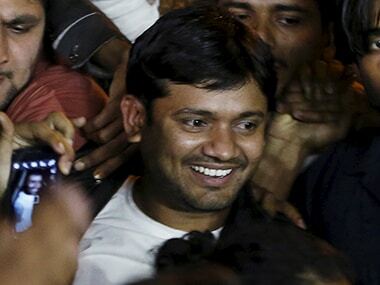 He is coming to the event amid press people, and they will question him," said Suresh. Kalluri, during his tenure as the Bastar IGP, was at the centre of controversies for human rights violations in the Naxal-affected region of Chhattisgarh. Meanwhile, a section of IIMC students staged a demonstration outside the campus for the holding of the 'yajna' and the invite to Kalluri, besides allegedly denying them entry into the campus. Members of the nearby Jawaharlal Nehru University (JNU) Students' Union also joined the protest following which security personnel were deployed outside the campus. Police officials who barricaded the gates said the institute was closed for the day.